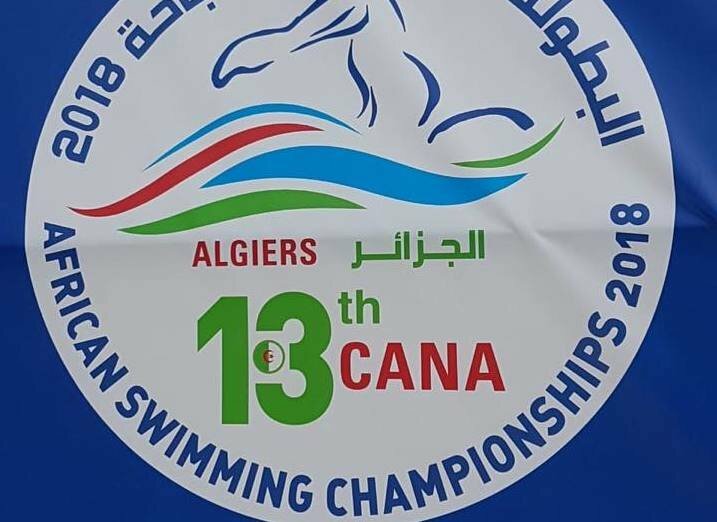 Four more medals came the way of the South African swimming team on the fifth day of the 13th CANA Africa Swimming and Open Water Championships in Algiers, Algeria on Friday. With one day of pool action remaining, South Africa are second on the medals table with 33 medals, three behind Egypt. The 200-metre individual medley race saw Jessica Whelan emerge with the gold medal in a fast 2min 19.91sec, over a second ahead of Algeria’s Nefsi Tania Hamida in 2:21.72 and Tunisia’s Benkhelil Farah in 2:21.76. In one of the closest finishes of the competition so far, Erin Gallagher claimed the 50m freestyle silver medal in 25.17, just 0.06sec behind Egypt’s Farida Osman in 25.11, while the bronze went to Algeria’s Melih Amel in 26.15. Jacques van Wyk and Ruan Breytenbach both grabbed silver in their respective races. Van Wyk came second in the 100m backstroke in 55.54, while Breytenbach’s time of 2:01.20 secured him silver in the 200m butterfly. The swimming programme concludes on Saturday, with the Open Water 5km races due to start at 11am (SA time) on Sunday.